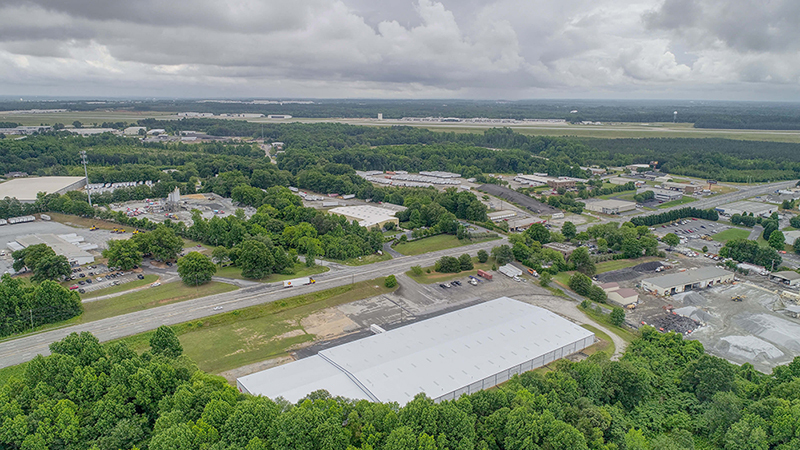 Our infrastructure, business-friendly climate and proximity to the Inland Port and Greenville-Spartanburg International Airport are just a few reasons why companies are choosing Greer as the place to grow. 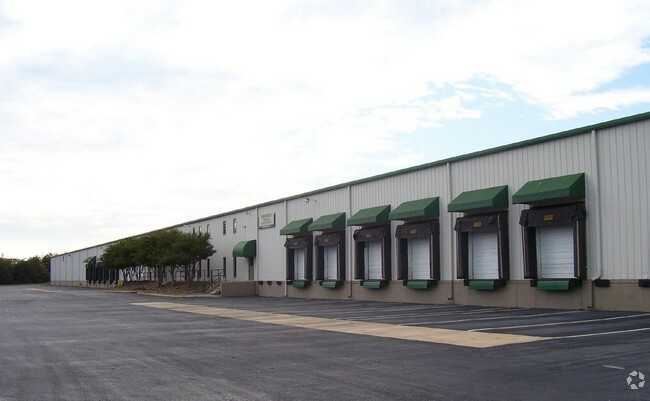 Search our available industrial and commercial properties below. 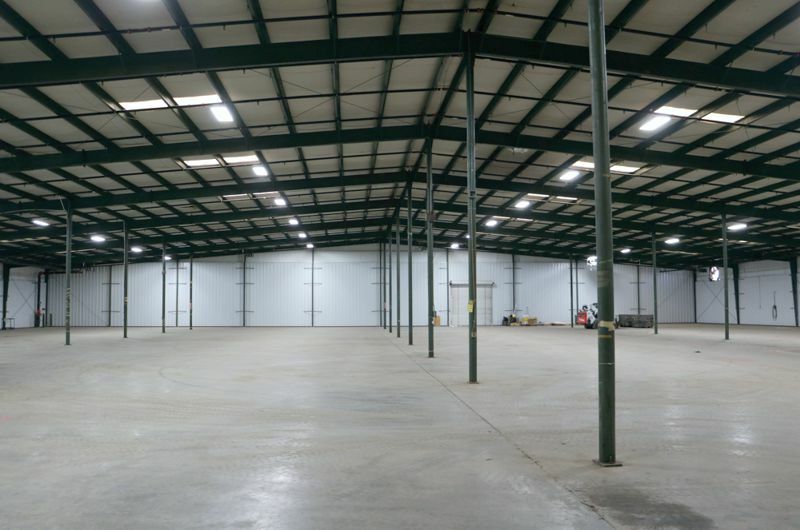 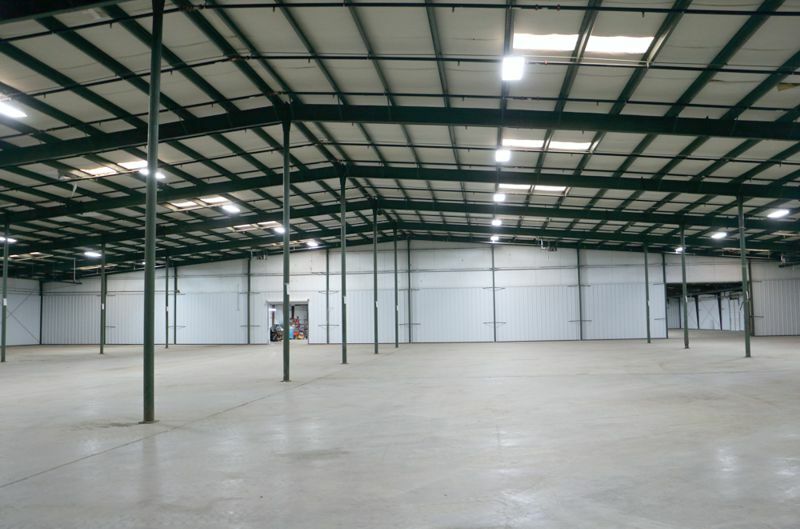 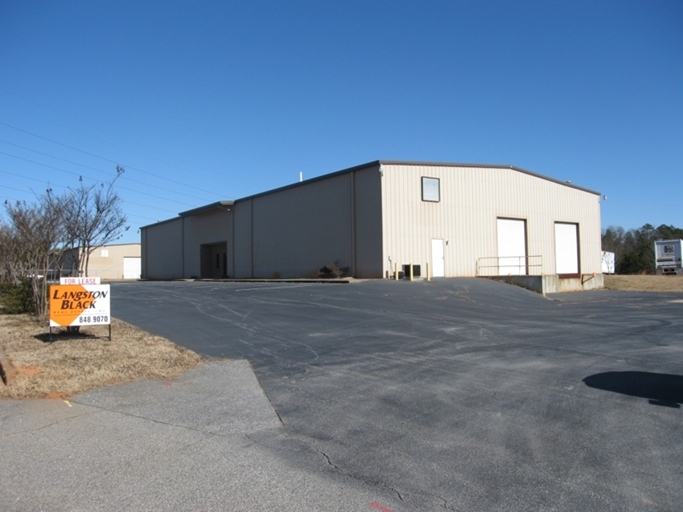 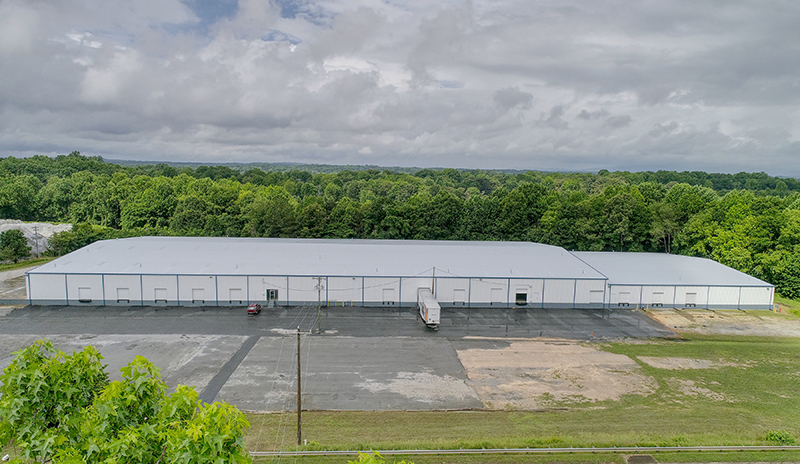 545 Brookshire Road is a Class A industrial project located in Upstate South Carolina. 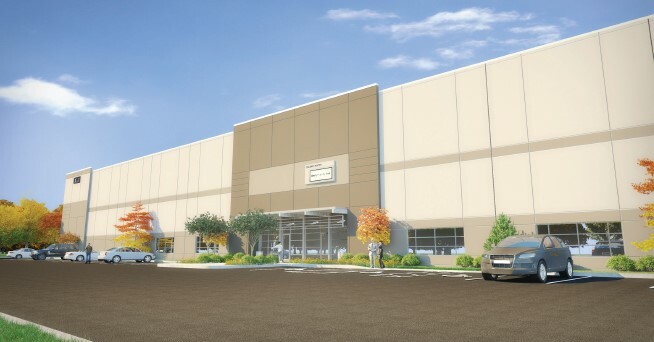 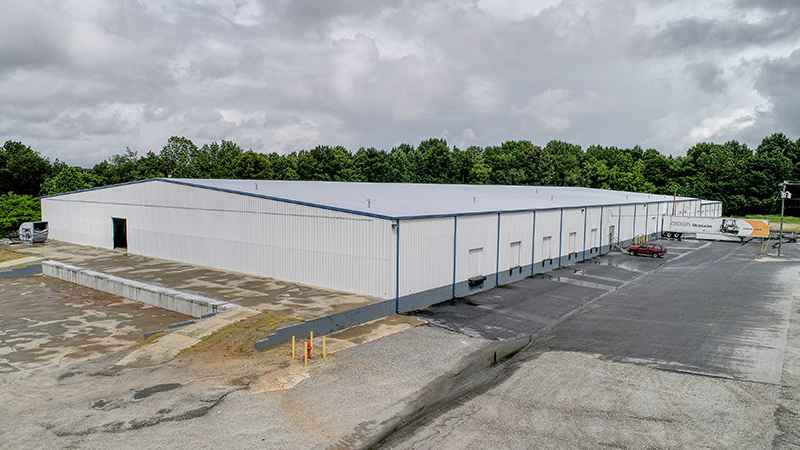 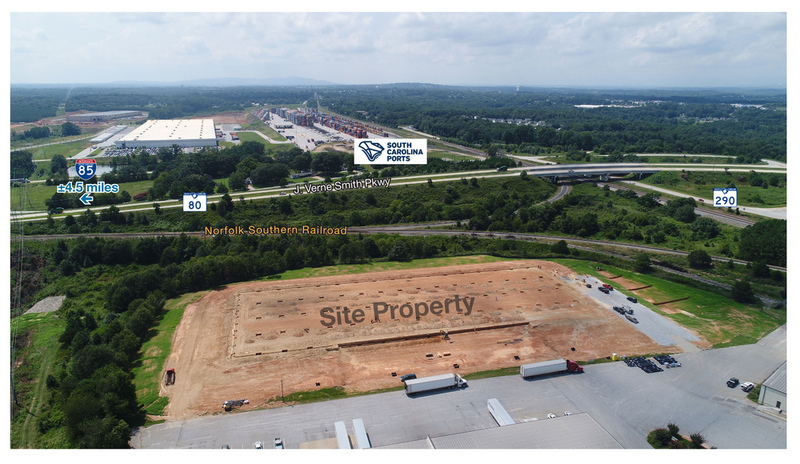 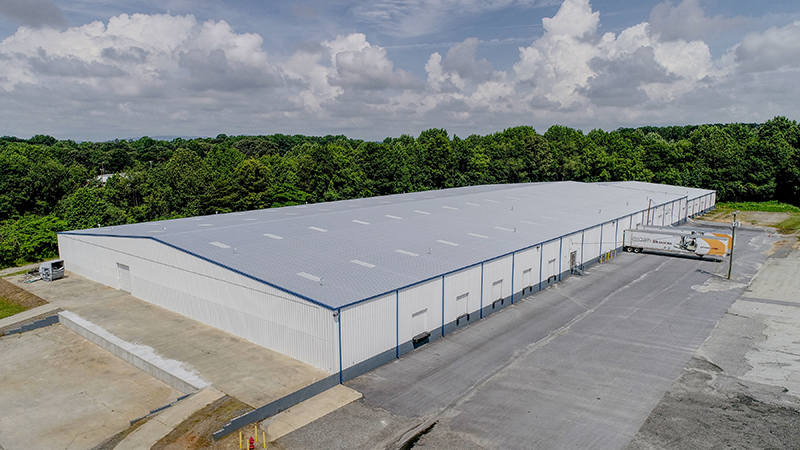 The site is positioned within Greer, a thriving, pro-business community between Greenville and Spartanburg.545 Brookshire Road is 2.1 miles NE of Greenville-Spartanburg International Airport, 1.9 miles NW of I-85 (the primary thoroughfare between Atlanta and Charlotte), and 0. 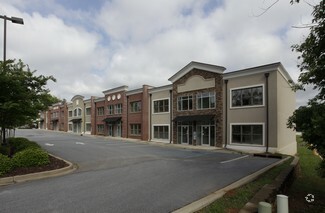 Lease Rate:$14.00 Per Sq. 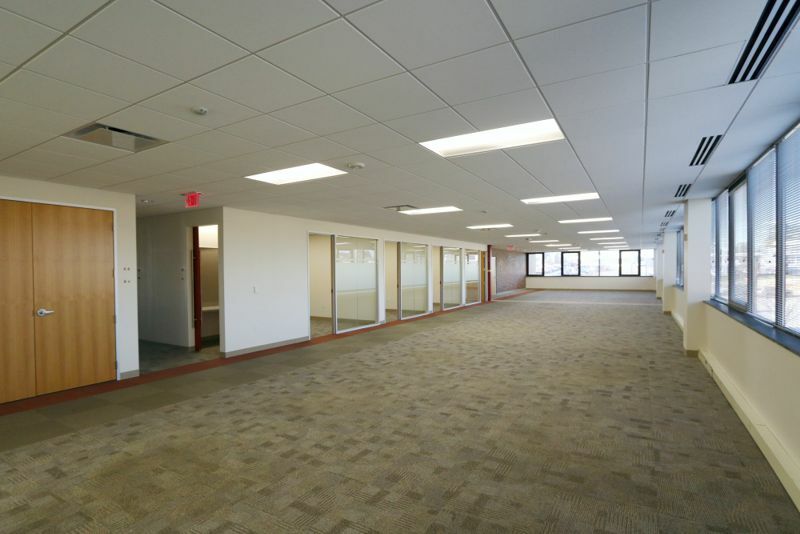 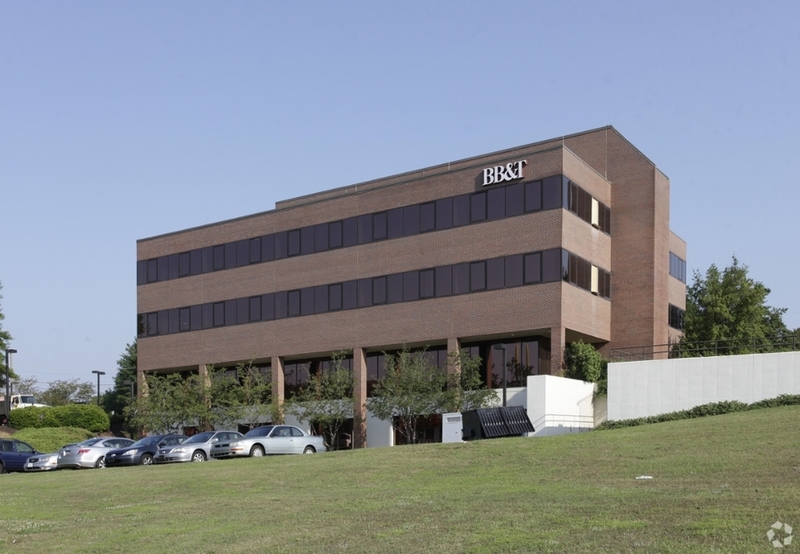 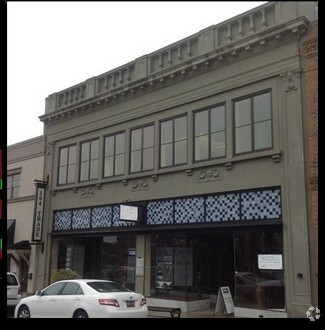 Ft.Category :Buildings For Lease , New ListingsType Of Lease:NNNSquare Footage:40000Property Type:Office for leaseZoned:C3Tax Map#:G018.00-05-007.05Property Notes:40,000+- sf four story office building located just off of Wade Hampton Blvd (behind McDonalds). 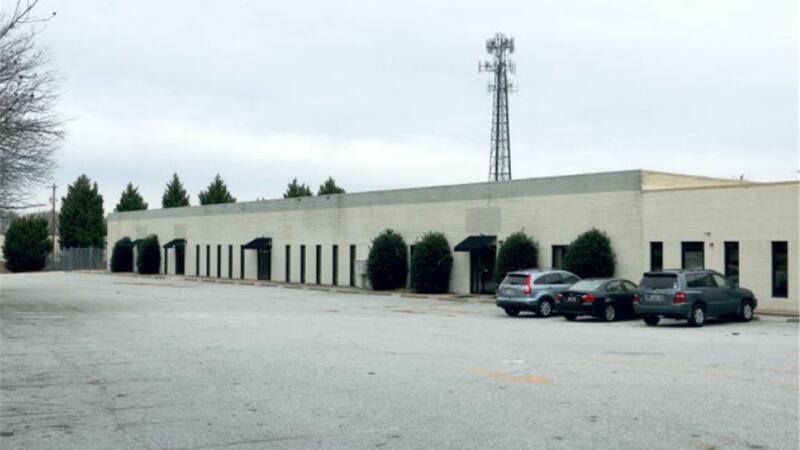 Square Footage:2350Property Type:Office for saleZoned:C3Tax Map#:G011.01-01-003.00Property Notes:2,350+- sf two story office unitJust off of Wade Hampton Blvd, behind Anytime FitnessAt the intersection of West Wade Hampton Blvd. 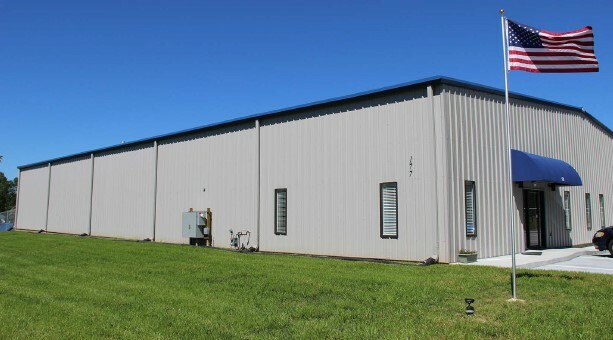 Sale Price: $4,100,000Lease Rate: $3.75/SF NNNOffering the building for lease as a whole 100,000sq ft.or would break up in 20,000sq ft and two 40,000sq ft spaces.4.1+- MILES FROM SC INLAND PORT4.